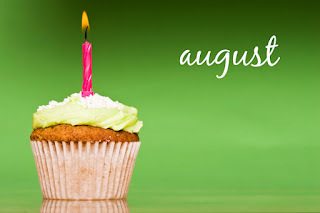 My birthday month and anniversary month so two reasons for a cupcake and celebration! We had more baseball games this month and work was again a little crazy, but reading at the gym and on a few quiet nights helped! 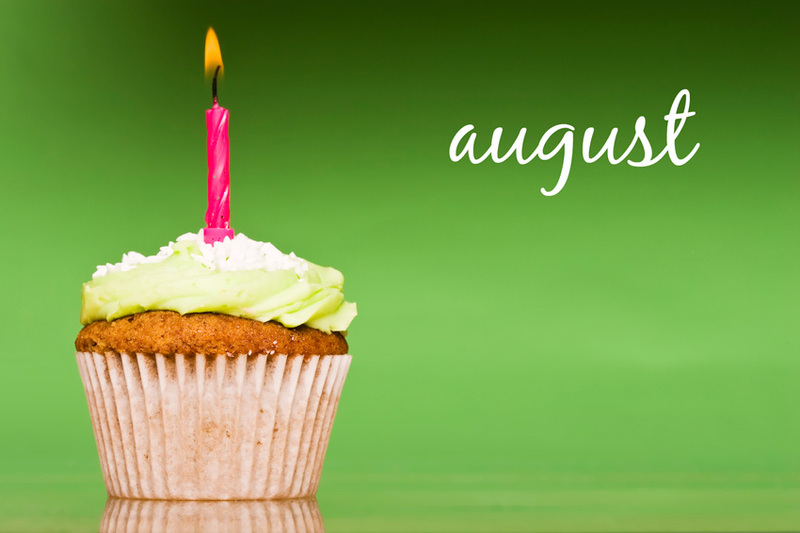 Looks like you had a great month - happy birthday!